The world is an amazing place and some of its greatest beauties are often a ways off the beaten path. From camping, hiking, fishing, hunting and beyond, hitting the great outdoors has become a global passion that has only grown in popularity since city dwelling life has increased. While the benefits of ditching rush hour traffic for clean air and blue skies are pretty universal, the truth is that not everyone embraces the rustic nature of outdoor life. Many dislike the void of modern conveniences and, for others, the wildlife - from bugs to bears - is a bit too much. However, with a little prepping, a trip outdoors doesn’t have to be a return the Stone Age. One can enjoy the beauty of the great outdoors while keeping up their personal hygiene as if they were staying at the Ritz Carlton hotel. Whether you are camping or hiking, space becomes an issue, as you can often only take what you can fit in your car or carry on your back. This causes many would-be outdoor adventurers to forego numerous modern amenities related to their normal hygiene practices. But what if that weren’t necessary? What if there were a convenient kit already packed with everything you need, ready to go with a click of a button? 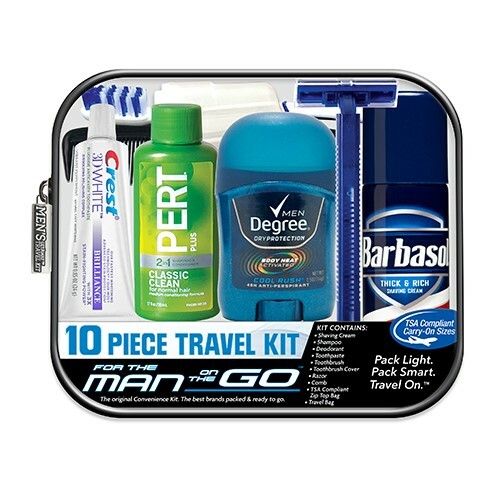 These travel hygiene kits are often associated with plane travel, as all items come in TSA compliant sizes and packaging. Getting through the airport has never been more complicated, and you can’t blame the consumer for wanting every edge they can get to make it an easy and peaceful process. Conveniently, the very same attributes that make these kits TSA compliant also make them an excellent choice for camping or hiking. Their small and lightweight design makes them easy to pack in your standard backpack or rucksack. Moreover, the packaging and bag that serves to keep these items together likewise ensures items like your toothbrush don’t make an inadvertent rendezvous with the dirt and grit of the great outdoors. 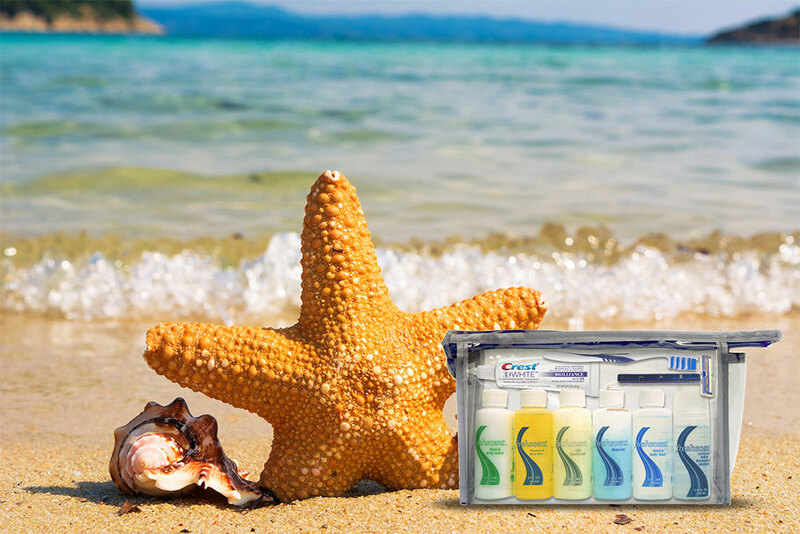 With these kits, you don’t have to worry about losing or ruining the hygiene items that you use every day back home. 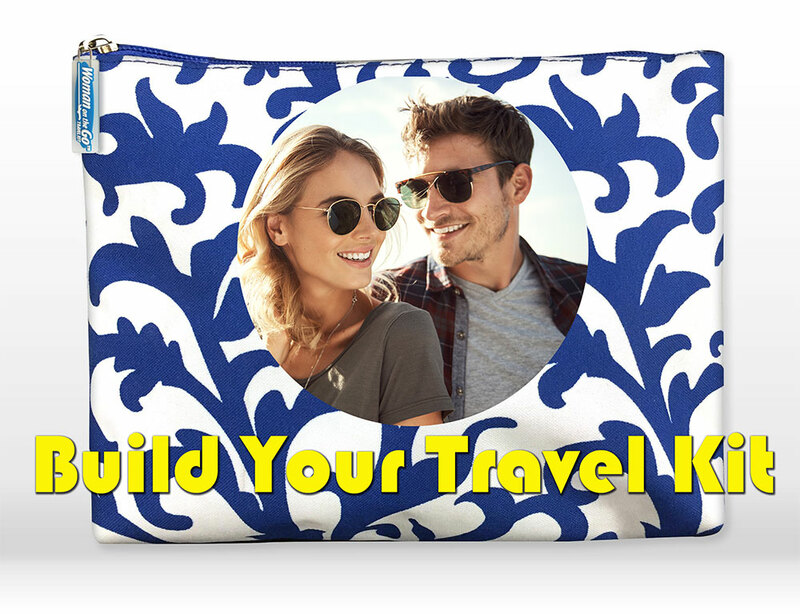 Additionally, they are so affordable you might not even bother to bring them back with you after your trip is over. Just please, pretty please, don’t litter and leave them out in the great outdoors to mess up the scenery. Another advantage of picking up a kit prior to hitting the outdoors is that you can completely customize it to suit your trip. If you are a man planning to grow out your grizzly beard to match the wildlife, simply pick a kit without a razor or shaving cream, like this AXE Extreme Mini Premium Kit. It even comes with “Dude Wipes” which means you can skip the shave but still avoid the stink after a 10-mile hike. Even better, you can actually customize your kit to hold exactly what you need and nothing more. Finally, Convenience Kits International has proved the versatility of these kits in rugged environments as they are frequently given out to individuals and families during disaster recovery or for homelessness relief. The ability to care for oneself during a difficult time is hold on to a vestige of dignity when it matters most. For the outdoor adventurer who simply doesn’t love the dirt and grit of the great outdoors it can simply be the opportunity to make a wonderful experience a little more civil. Hitting the great outdoors with convenience and class has never been easier.